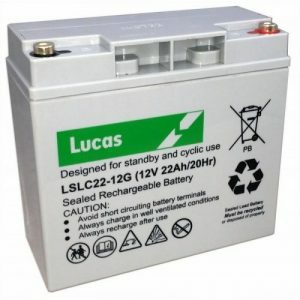 Consequently, companies became involved in making a better life for wheelchair and mobility scooter users. These machines are very well equipped to aid any person even with extreme disabilities. 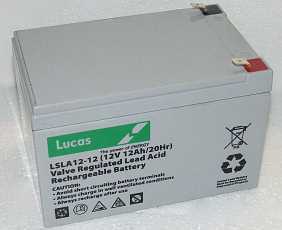 To cope with the increase in electronics, then batteries have also evolved. 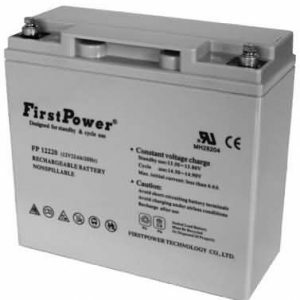 Starting out as a type of car starter battery and then evolving into the modern powerful AGM batteries of today. 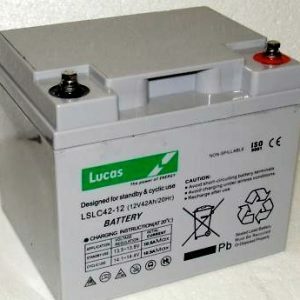 We are shortly beginning to see a new revolution of lighter battery using Lithium-Ion technology. 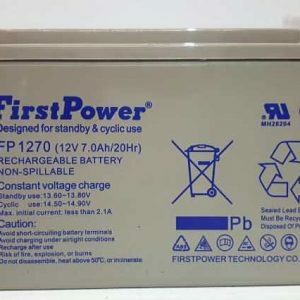 In my opinion though these new batteries have not stood the test of time. 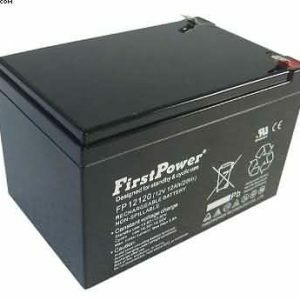 The AGM sealed lead acid battery has and is very reliable and trustworthy. 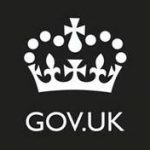 Disabled people can save paying the VAT on certain goods and services. This includes wheelchair and scooter parts. 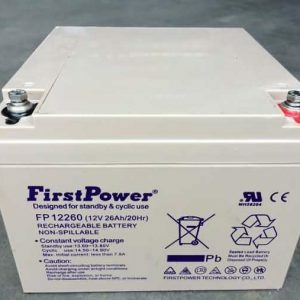 Including mobility batteries. 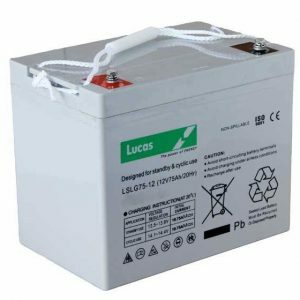 Therefore we have all the battery part number that are without VAT added. 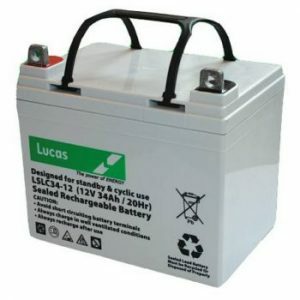 These can be purchased by a genuine registered disabled person or their carers. 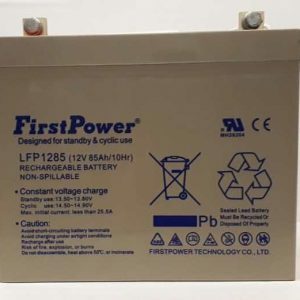 All you have to do is fill in the simple online form and you will get your battery VAT FREE. with a next working day delivery.